Unineed – 25% off Calvin Klein. 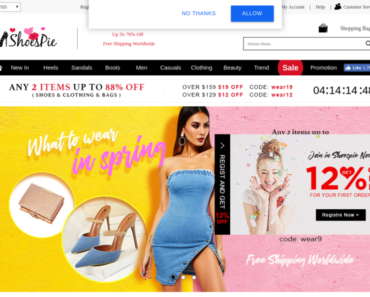 Shoespie UK – Ready for the Boston Marathon: 3 Casual + Clothing 12% off and 14% off Over £149 and Free Shipping. 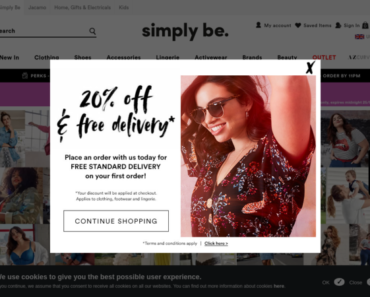 Simply Be – 20% off Sitewide and Free Delivery. 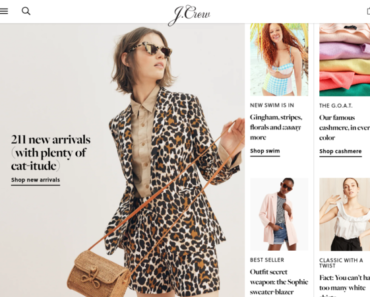 J.Crew UK – Get 40% off any order Including Sale Styles. 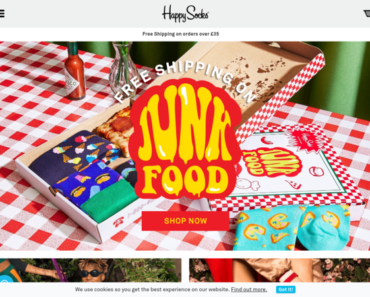 Happy Socks UK – Happy Mother’s Day: 15% off any order and Free Shipping. 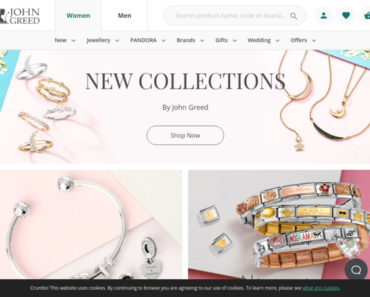 John Greed – 25% off Selected Thomas Sabo. Unineed – Up to 60% off + 15% off Emporio Armani Watches.